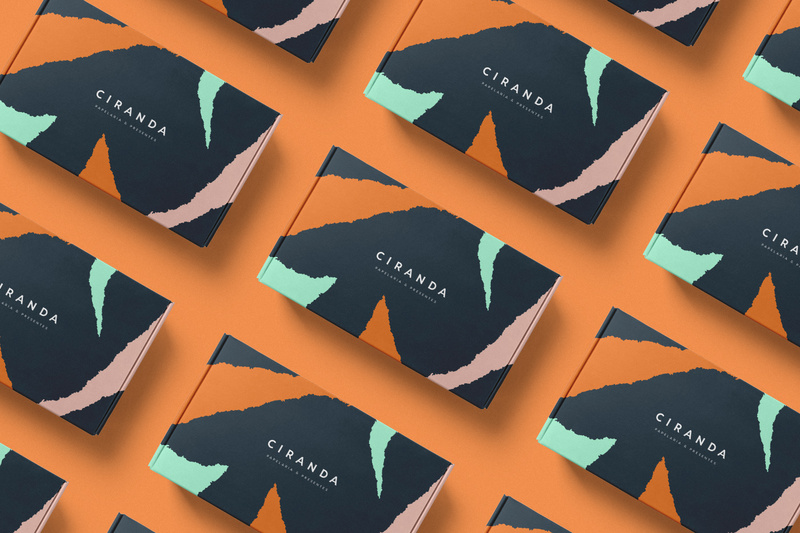 Ciranda is a traditional stationery from the small town of Pirapora - Minas Gerais. Founded 30 years ago, it is a local business recognized for its varied collection of papers. 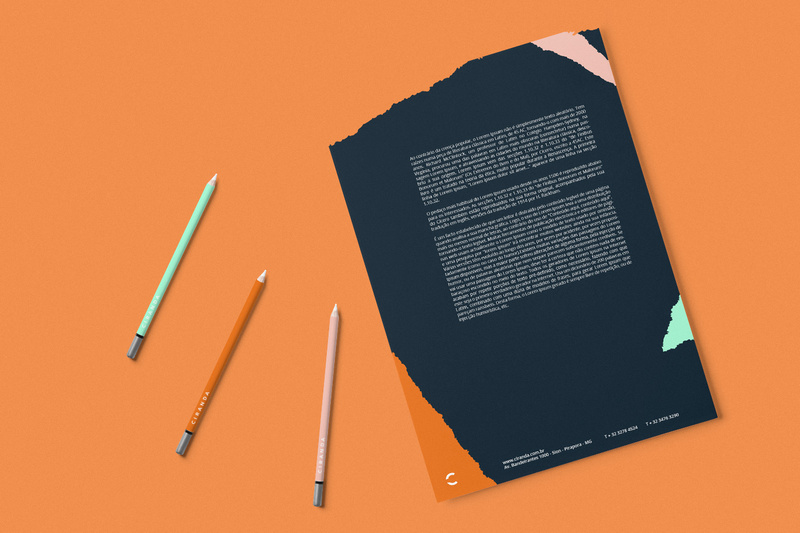 Our proposal for the redesign of the brand is to rescue the secular office of stationery in a nostalgic but at the same time modern way. 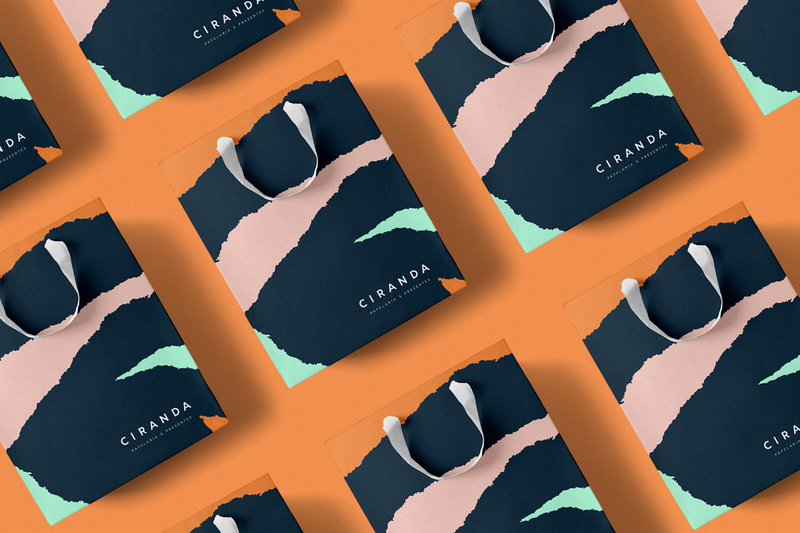 To do this, we have made a selection of the papers sold by Ciranda and have developed a series of manual cuts to produce new shapes and patterns for the brand. 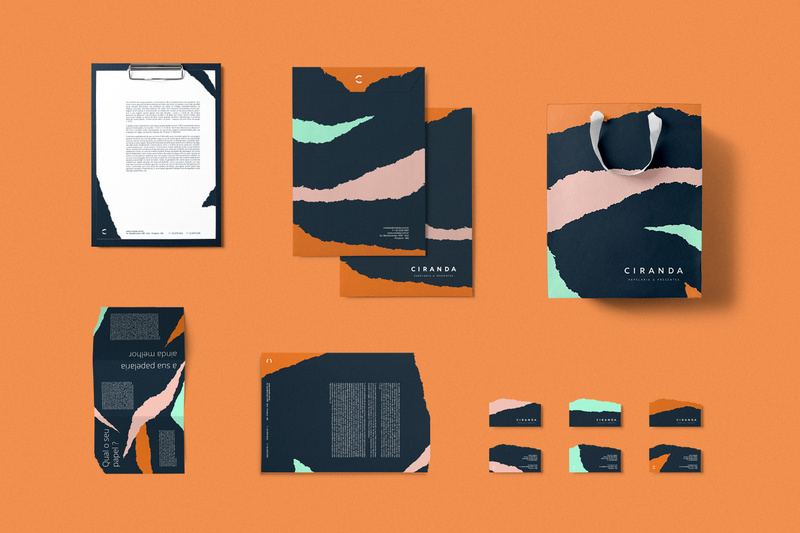 The cutouts were scanned and transformed into the core of this visual identity system. 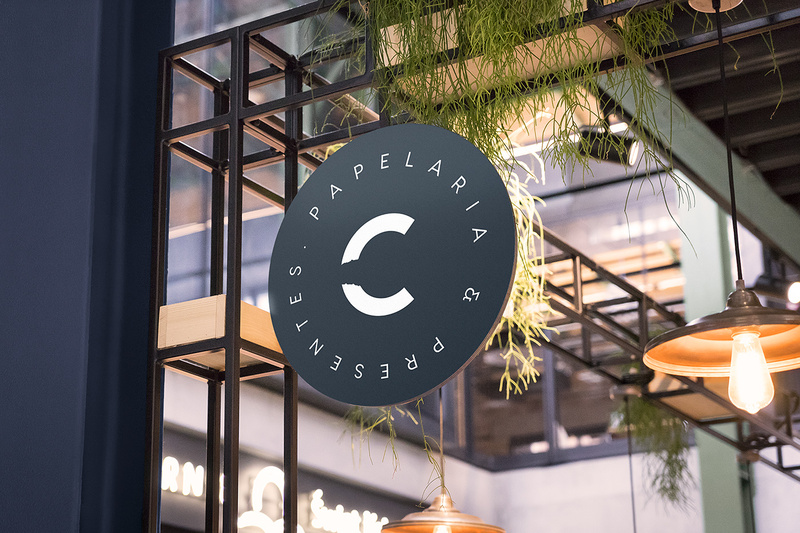 To counter such an expressive system, we developed a passive logo, designed with a non-serif type, with sharp edges and rounded shapes with subtle humanist influences. 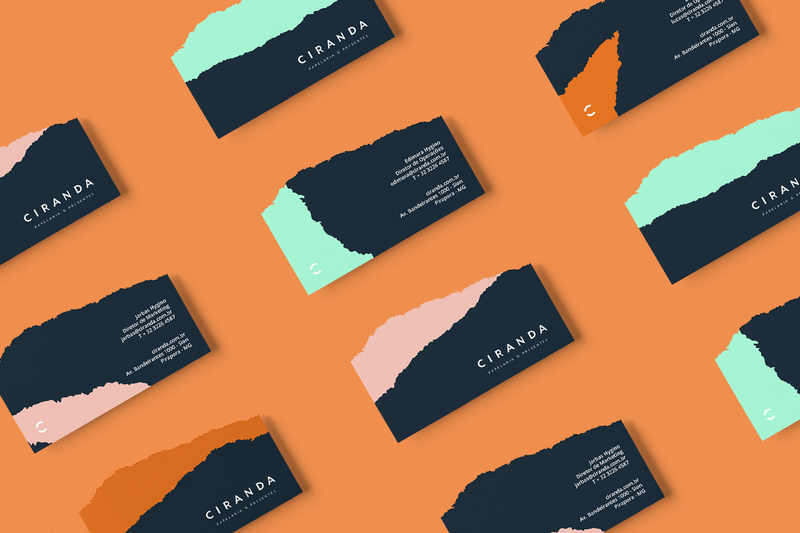 The mix of analog and digital techniques brought a unique and new result.